NEW DELHI -- India will merge its railway budget with the annual union budget from the next fiscal year, ending a nearly century-long practice and easing the way for the government to cut populist subsidies and push through structural reforms. 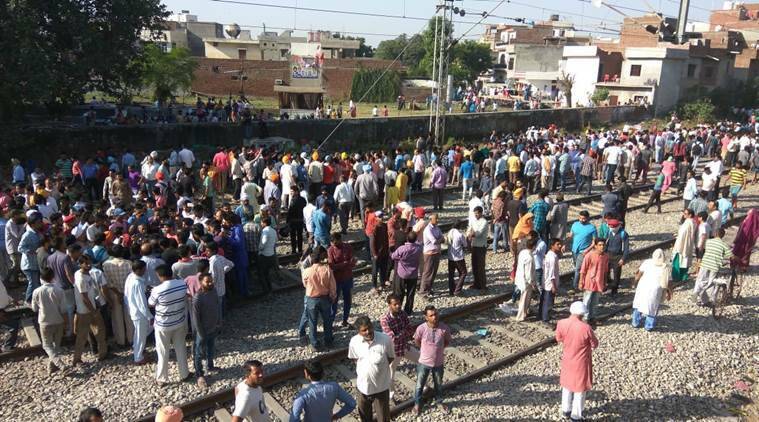 The world's fourth-largest rail network employs about 1.3 million people and pays the government a net dividend of about ₹40 billion ($596.81 million) annually. The practice of a separate railway budget dates back to the days before India's independence from Britain in 1947, when the network was a major industrial asset and revenue earner. Since then the need for a separate budget has waned, but the exercise has also turned into an opportunity for political parties to press the government to hand out expensive subsidies on passenger fares, and curry favour with voters. "It should give flexibility to the railways ministry to make its own pricing policy without waiting for parliament approval," said NR Bhanumurthy, an economist at a Delhi-based think tank, the National Institute of Public Finance and Policy, which is partly funded by the government. After the merger, the railways will not have to pay the government a dividend, Finance Minister Arun Jaitley told reporters following the cabinet decision on Wednesday. India inherited a railway network from the British that was more than twice as long as China's, and has since grown it by a fifth, to 65,000 km (40,390 miles). In contrast, China's rail network is close to double the size. Subsidies on passenger fares cost more than $4 billion a year, analysts estimate. Railway-related stocks jumped after the news. Texmaco Rail & Engineering Ltd was up 5.9 percent in midday trade, Titagarh Wagons rose 3.6 percent and Kalindee Rail Nirman Engineers stood up 2.6 percent. After the merger, the Railways won't have to pay the Government a dividend. 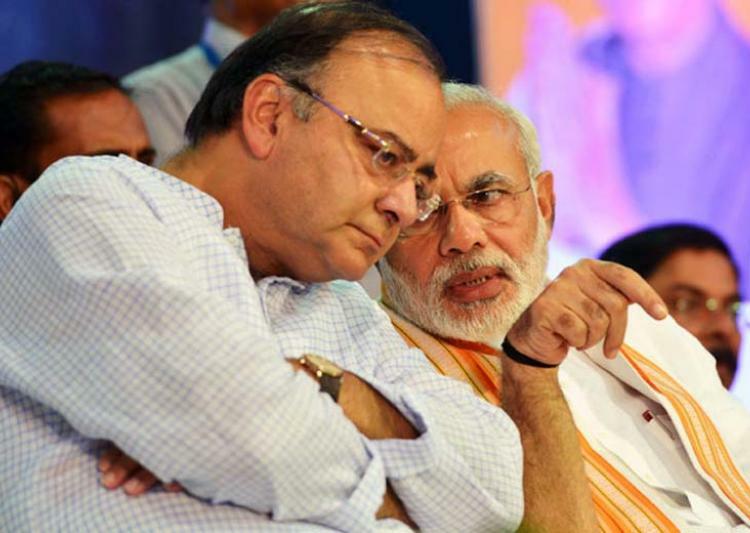 Separately, Prime Minister Narendra Modi's cabinet also decided to scrap a distinction between plan and non-plan expenditures in the annual budget, Jaitley said. Categorising expenditures as revenue or capital instead would benefit state spending, said Aditi Nayar, an economist at ICRA, the Indian arm of rating agency Moody's. "It would increase the focus on reducing the revenue deficit and enhancing capital spending, setting the stage for improvement in the quality of the fiscal deficit," Nayar said. The government also plans to advance the date the general budget is presented in parliament, usually the last working day in February, to ensure proposals take effect from 1 April. The date for the 2017/18 budget has yet to be decided, however, as authorities have to work around state assembly elections, Jaitley added.